When the clock turns to August, end of summer depression starts to sink in. Back to school fever ensues and the running around begins. What’s the most exciting part of this though? New clothes, new school supplies, and most importantly a new haircut! 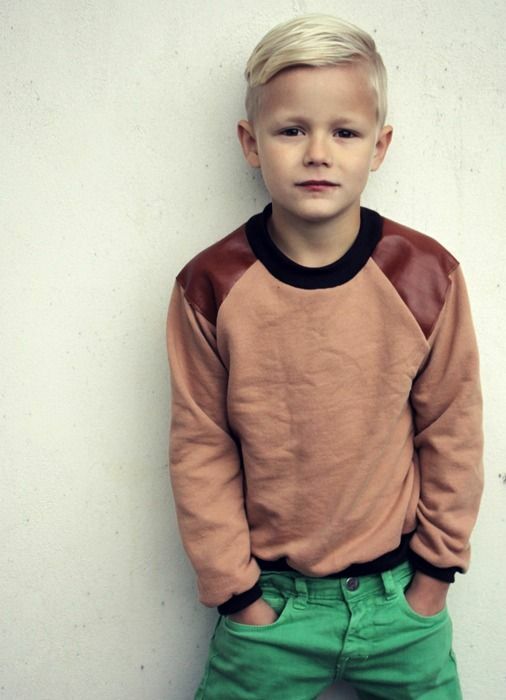 Back to school haircuts can be a fun way to update your little cuties style as they begin a fresh, new year. 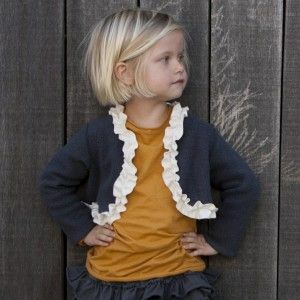 Here are a few of our favorite kids cuts and styles for early mornings and new beginnings. With pool water and chlorine wearing on your girls hair, a fresh cut is the best way to get it back to normal! Try our fave little do, the bob. There are many different options or takes on this haircut ranging from longer to shorter. If you’re looking for a fresh, new look for your daughter, try this. It is easy to maintain and requires little worry on those late to rise mornings. If you just can’t bear the thought of chopping your girls locks, we totally understand! There are so many different looks to style her with in the morning that are quick, easy and will keep her hair out of her face during the school day. 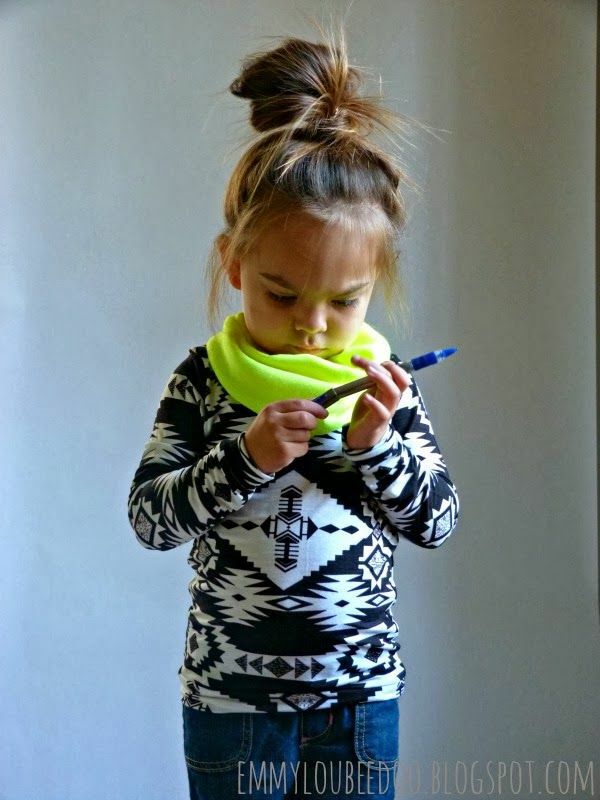 One of our personal favorites are the buns or top knots. They are cute, stylish and quick. You can throw it up in the am and have it messy, tight, low or high. If you get bored with the standard high bun, add some braids or bows or make one bun into 2. Take the look in any direction.. anyway you decide, we love it! A classic way to go will always be the pigtails. 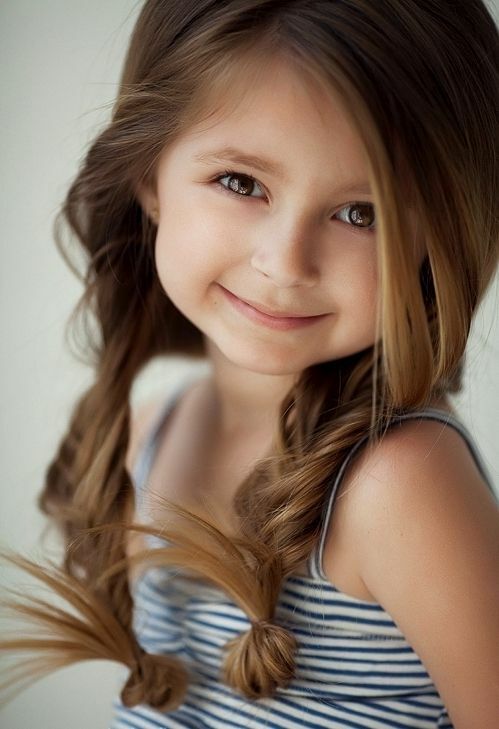 A favorite of ours is the pigtails braids, the options with this one are endless, too! You could do it the night before with wet hair or quickly in the morning. Then you have hair for the next day, too because you can take out the braids and it will be crimped! You can go the standard braid route, do fishtails or little buns at the bottom and add some ribbons if you are feeling jazzy! Moms, you can not go wrong with these cute braids and they work for short and long hair, curly or straight! And never fear, we won’t leave out the boys! They can get some fresh, fly back to school cuts, too. 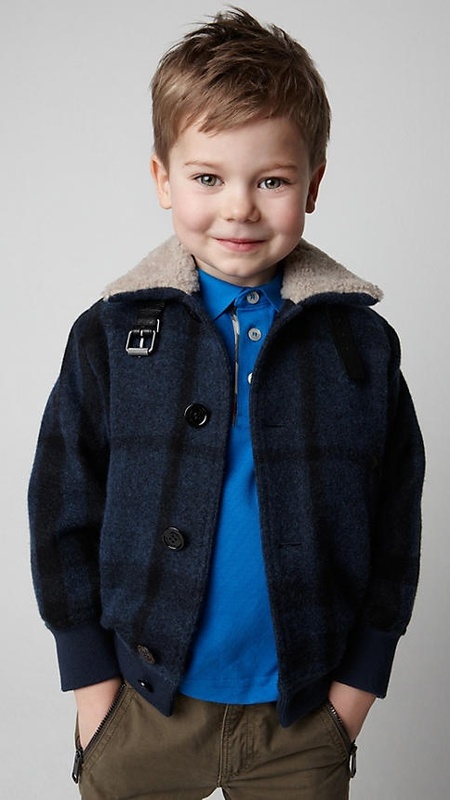 Keep your little lad looking like a gentleman…here are some of the ones we like best! Loving any of these styles? 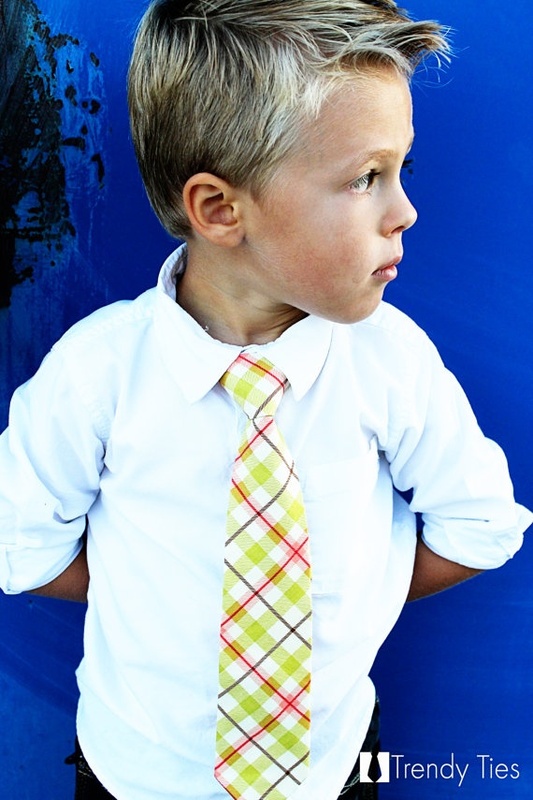 Call us today to book your back to school cut and keep your little one looking fresh! Peace. Love. HAIR.